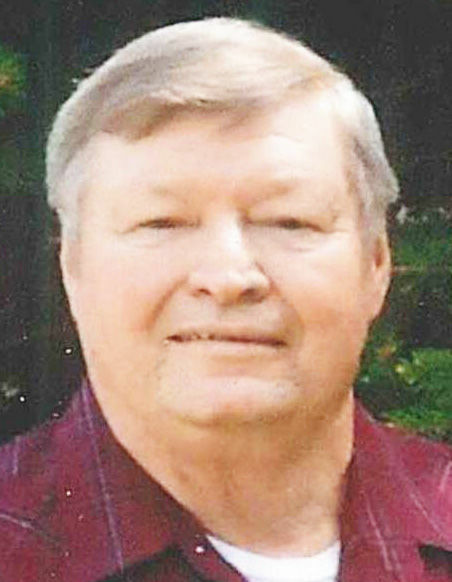 David J. Ludwigs, 71, of Le Mars, passed away Saturday, Feb. 9, 2019, at a Sioux City medical center. Services will be 10:30 a.m. Friday at Mauer-Johnson Funeral Home in Le Mars. The Rev. Susan Juilfs of Trinity Lutheran Church in Akron, Iowa, will officiate. Burial will be in Resthaven Memory Gardens, with military rites. Visitation will begin at 2 p.m. Thursday, with the family present 5 to 7 p.m. and a prayer service at 7 p.m., at the funeral home. Visitation will resume 9:30 a.m. until service time Friday at the funeral home. Expressions of sympathy may be directed through www.mauerjohnsonfh.com. David John Ludwigs was born on March 30, 1947, in Le Mars, to Harry and Lillian (Jelken) Ludwigs. He attended school in Le Mars, graduating from Le Mars High School in 1965. On April 18, 1966, David enlisted in the U.S. Air Force. While at home on leave, David and Ramona Heeren were united in marriage on June 29, 1969, in Le Mars. He served as a sergeant until earning an honorable discharge on Feb. 17, 1970. David returned to Le Mars and took a position with Meis Seed and Feed. In 1973, David began a 39-year career with Plymouth County in the Secondary Roads Division. He retired in 2012. David was a longtime member of the American Legion Heeren-McHale-Wilkens Post 724 in Brunsville, Iowa. He enjoyed dancing with his wife, Ramona. David spent time attending his daughter's and granddaughter, Cassidy's school and sporting events. He also enjoyed watching sports and The Lone Ranger on television. Around town, David could be found visiting with his coffee group or at the YMCA. He will be lovingly remembered by his wife of 49 years, Ramona Ludwigs of Le Mars; a daughter, Sheila Ludwigs of Le Mars; a son-in-law, Jeremy Sjovall of Beresford, S.D. ; a granddaughter, Cassidy Sjovall of Beresford; a sister, Anita Ann Meyers of Le Mars; and several nieces and nephews. He was preceded in death by his parents; daughter, Brenda Sjovall; an infant sister, Catherina Marie Ludwigs; and a sister, Patricia Ann Plueger.